Invite Strawberry Shortcake and her friends to your party. This Strawberry Shortcake Jumper is the perfect choice for your Strawberry Shortcake theme party. 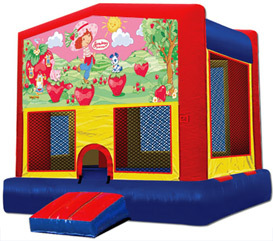 We from BounceHousesForRent.com will provide you with this new and clean Strawberry Shortcake Theme Jumper. 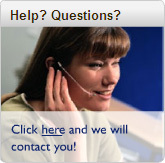 Our price includes delivery, setup, and pickup within our delivery area. We serve parts of Los Angeles County and Orange County, California. I will always use Go Jumper. Always a great experience & reasonable price! Jumper was delivered and picked up exactly when they said they would. I will definitely use them again. the kids had a great time. jumper was delivered on time and was very clean. delivery guy was extremly nice.. thank you we will call again. My daughter and friends had a great time. Mom did too. I would rent another in the future. It's lots of fun for all.